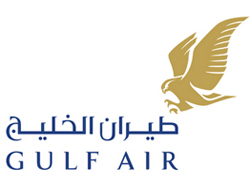 Gulf Air was originally co-owned by Bahrain, Qatar, Oman and Abu Dhabi when it was founded in 1950. Bahrain became the sole owner in 1970 after a series of national and international developments. 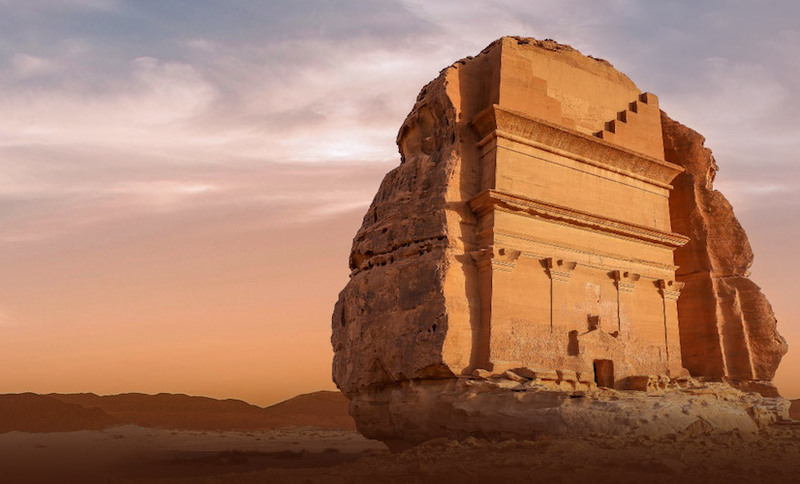 The airline has been in the process of carrying out a new restructuring program under the management of former Royal Jordanian airlines chief executive Sameer Al Majali who became Gulf Air chief executive officer on August 1, 2009. Gulf Air management and Mumtalakat have been working to return Gulf Air to profitability as it deals with tough competition from state owned airlines in Qatar and the UAE, as well as regional low-cost airlines operating in Bahrain, Kuwait, and the UAE.